Mariann R. Piano, PhD, RN, FAAN, FAHA, the Nancy and Hilliard Travis Professor of Nursing and Senior Associate Dean for Research at Vanderbilt University School of Nursing, has been selected for induction into the Sigma Theta Tau International (STTI) International Nurse Researcher Hall of Fame. The induction ceremony will be held July 27 during the 30th International Nursing Research Congress in Calgary, Alberta, Canada. Induction into the Hall of Fame is considered one of the highest honors in nursing research and is offered to nurse researchers whose work has influenced the nursing profession and the people it serves. Piano is a distinguished scientist whose substance abuse research focuses on understanding the adverse effects of unhealthy alcohol drinking patterns on the cardiovascular system. Her current research projects include the effects of binge drinking on cardiovascular function and risk factors in young adults and biomarkers of heavy alcohol consumption. Other research interests include heart failure pathophysiology, symptoms and patient self-management. Her previous research has focused on strategies to prevent frequent hospital admissions in heart failure patients and to identify mechanisms that underlie heart failure symptoms. Her research has been supported by the National Institutes of Health’s (NIH) National Institute of Alcohol Abuse and Alcoholism (NIAAA), the American Heart Association and the NIH’s National Institute of Nursing Research. Piano has served as principal investigator or co-PI on a series of federal grants, including a recent two-year NIAAA R21 grant studying the mechanisms underlying microvascular dysfunction in young adult binge drinkers. Piano leads Vanderbilt School of Nursing’s research program and is also the school’s postdoctoral fellowship director. She is responsible for supporting faculty scholarly endeavors, expanding the school’s research function and directing efforts to increase external funding. She is a fellow of the American Academy of Nursing and the American Heart Association. She holds the title of professor emerita at the University of Illinois at Chicago where she was Collegiate Professor of Nursing. She earned a bachelor of science in nursing from Loyola University and master of science in nursing and Ph.D. from the University of Illinois at Chicago, and completed postdoctoral work at Rush University. Induction into the International Nurse Researcher Hall of Fame recognizes nurse researchers who are considered venerated by colleagues and the profession. It is awarded to those who have achieved significant and sustained national or international recognition and whose research has advanced the nursing profession and health care. The 2019 class includes honorees from Australia, Canada, Sweden and the United States. 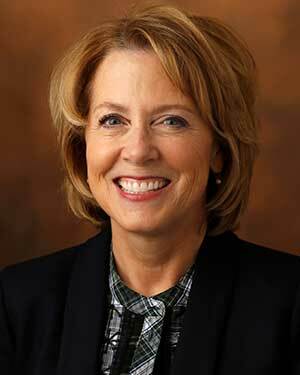 Dr. Mariann Piano will be inducted into Mother McAuley Liberal Arts Hall of Honor on Sunday, April 22. 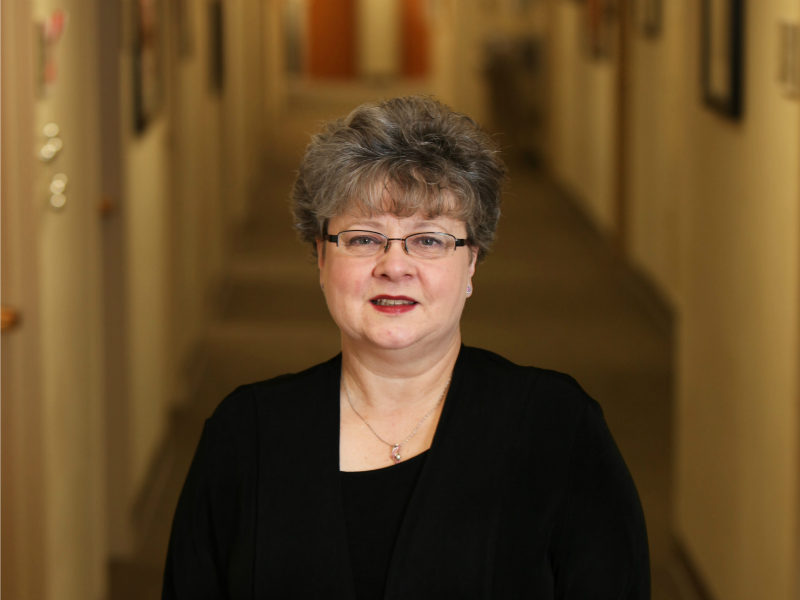 She has a distinguished career in substance abuse research, focusing on understanding the adverse effects of unhealthy alcohol drinking patterns on the cardiovascular system.